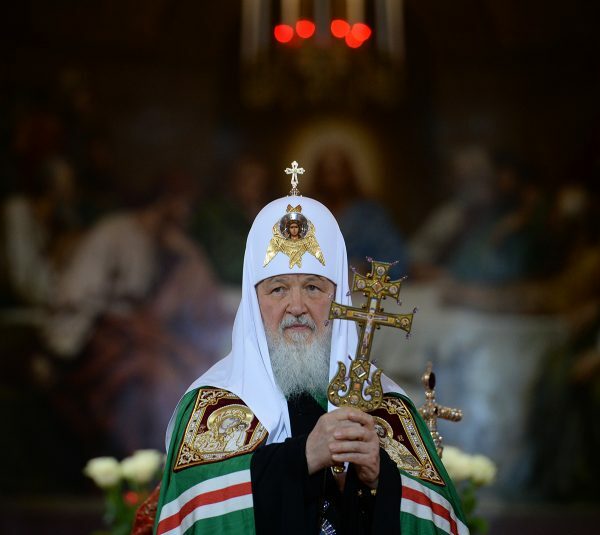 Moscow, April 17, Interfax - Patriarch Kirill of Moscow and All Russia congratulated believers on Easter reminding that human happiness is to help others and refuse focusing on yourself. “The way of the Savior is the way of love when a person turns away from focusing on himself to those who need his help and support,” he said in his Easter address to televiewers. Patriarch Kirill called Resurrection of Christ a great victory over death, over decay, over the tyranny of sin. “Let our affairs witness to our desire to follow the Lord Jesus and stay in love with people we meet in our life,” he said.